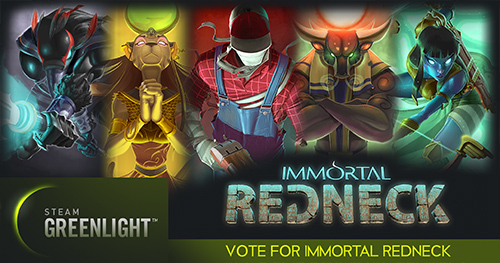 Immortal Redneck is a FPS set in Egypt with roguelite elements: random generated dungeons, permadeath, different classes with their own abilities, a skill tree and lots and lots of weapons and abilities. The setup is very simple: the redneck won a trip to Egypt, but after some unfortunated event, he ended up mummified and shooting mythological monsters while trying to understand what has happened to him. How did we manage to use different controllers in Immortal Redneck? What assets did we use? We'll tell you! This is a crucial moment in any developer’s life: When your video game is played by strangers, and you get the first feedback. Creatures moving on different heights means problems, but we solved ours in a very simple way. We rely a lot on Unity's Editor Tools to create some specific parts of Immortal Redneck and we wanted to show our tools to you. 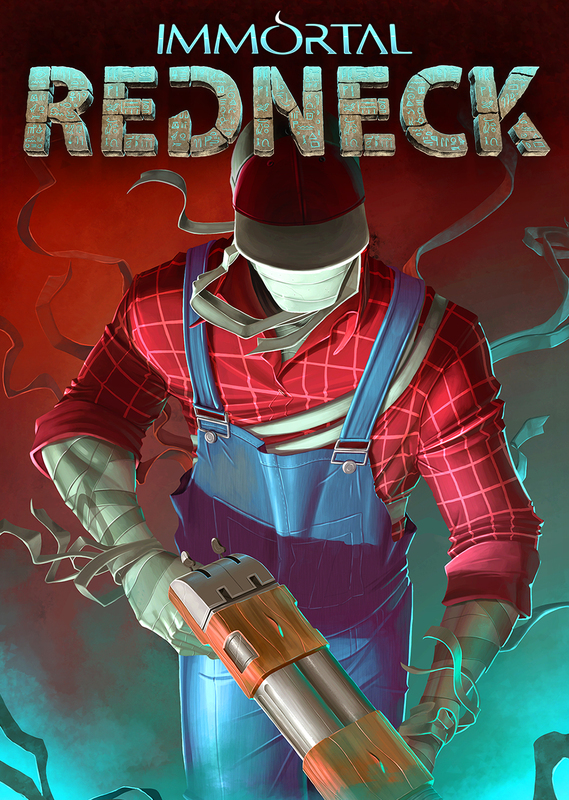 Fantastic little game like serious sam but with a binding of issac randomizer youll love this game! Youtu.be check out my vid if you can but if not still try this game, great fun! It has this Serious Sam feeling.. I really love the theme / art!